I love the old school Napa feel at the core of this wine. It smells and tastes like some of the great California wines from the 60s and 70s only with better farming and oak treatment. The first thing that greets you here is the savory character of the varietal. Due in equal parts to the greatness of the Larkmead site and the uniqueness of the Olmo clone, the modernness of the framing of this wine is meant only as a complement to its traditional center. Damp soil, bay leaves, black walnut and tobacco leaf begin the aromatic profile. Tasting it from tank a week before bottling, it reminded me of the mid-90s Araujo Eisele Vineyard wines. The palate takes on a dusty, minty character featuring plum, cedar and cassis. There’s a stuffing to this wine that has been lacking in years past. The vintage gets a lot of the credit for that. This is the new benchmark for our Calistoga bottling. 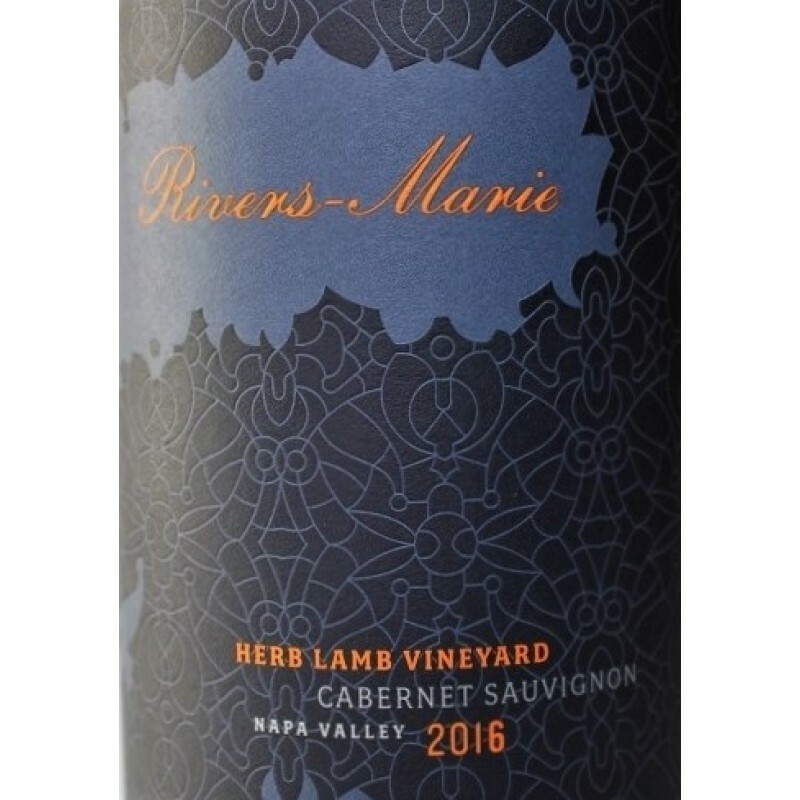 A barrel sample, the 2016 Cabernet Sauvignon Herb Lamb Vineyard sports a very deep purple-black color and exuberant nose of crushed wild blueberries, red and black cherries and black plums with touches of dried sage, garrigue, tilled soil and chargrill plus a waft of pencil lead. Medium to full-bodied, the palate is vivacious, refreshing and savory, featuring red and black fruits and framed by fine-grained tannins, finishing long and earthy.